Thailand’s capital has been developing rapidly in the last three decades. The small village it once was has now been replaced with a bustling megacity of around 12 million inhabitants. 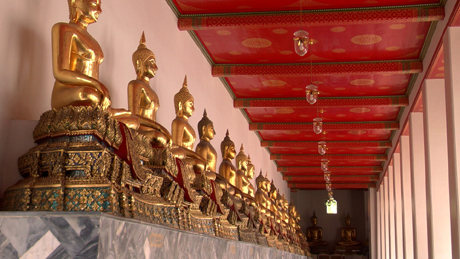 Between all the traffic, imposing high-rise buildings and shopping malls, there is still a unique flair: thousands of small food places, Buddhist monasteries and shrines, Thai-boxing schools and typical water markets – all of which reflect the fascinating „Spirit of Bangkok“. 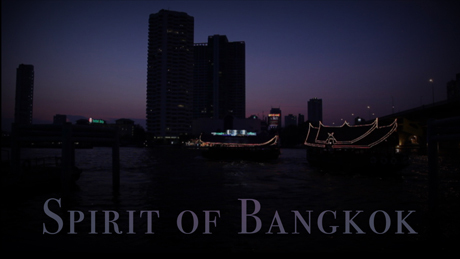 The film „Spirit of Bangkok“ has been shot in stereoscopic 3D, which takes the viewer straight into the chaotic splendor of life in Bangkok, a colourful, ’sanuk’ and vibrant city that never sleeps.